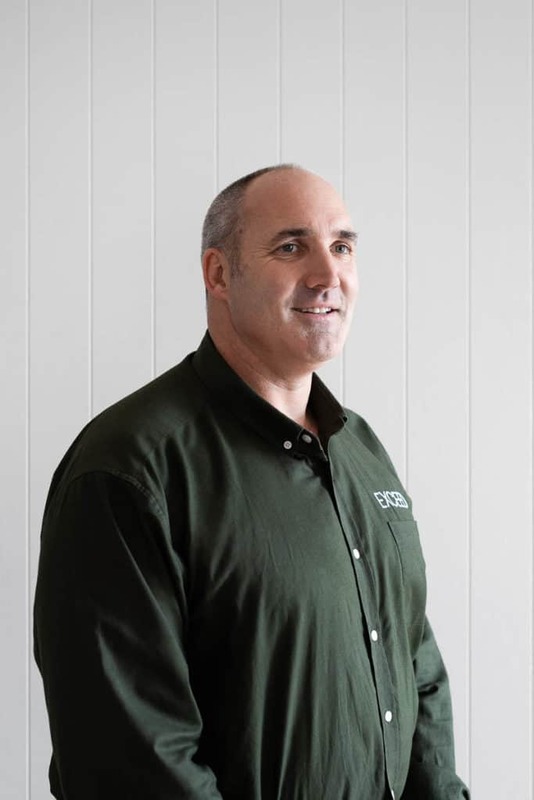 EXCEED commenced business in 2014 when owner, Trent Schmidt, identified a need in the real estate market to assist property owners prepare their properties for sale using a cost-effective and stress free approach. EXCEED therefore offer a holistic approach to property presentation –managing, coordinating and supervising every element along the way. We provide expert advice on what we believe will deliver you the best return on your investment. Over the years, EXCEED has successfully assisted 100’s of clients achieve results at auction that have exceeded their expectations. "I have used Exceed to sell two of my properties during the past two years. Exceed gave me sound , cost effective advice on how to best put my house to market. I would highly recommend Trent and his team who are always professional, prompt and engaged in the job at hand. We have been thrilled with the results." Copyright © 2019 Exceed Group. All Rights Reserved.